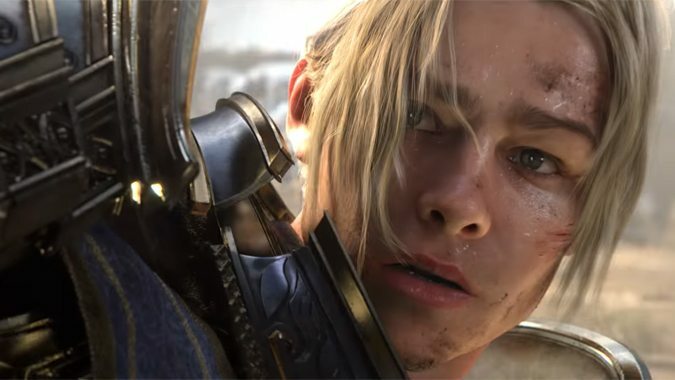 When is Battle for Azeroth launching? Back in August of 2017 we talked about how Legion would shake out and whether we’d get a new Expansion announcement at BlizzCon. Clearly, some of that post was accurate. Other parts — like speculating that we’d see patch 7.3.5 by November — were less so. As of the writing of this post we still don’t definitively know when patch 7.3.5 will drop, but it wasn’t in November of last year. Patch 7.3.2 did release in November but it was a small balancing patch. We have the name of the next expansion — Battle for Azeroth — and now we’re waiting for an announcement on 7.3.5’s date. Once we have that, we can start the countdown to patch 8.0.1 and the new expansion. How long will it be? That really depends. But in a lot of ways we’re in a position of hoping for the next expansion to utterly smash the mold set by previous ones. What were our fastest times? The best any WoW expansion has done since 2010 is the Cataclysm to Mists period. It took ten months to complete. 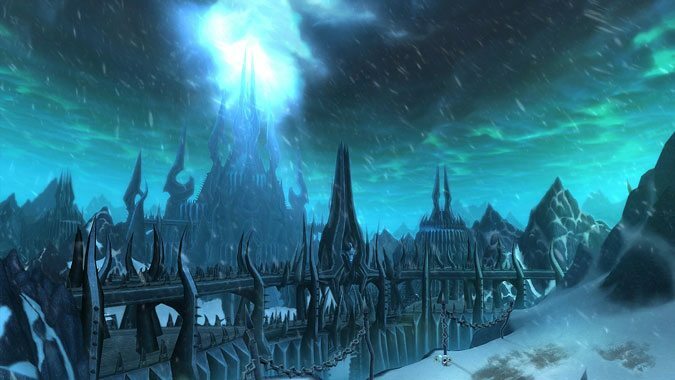 If patch 7.3.5 arrives in January, in order for Battle for Azeroth to launch in 2018 it would have to at least match the period between Cataclysm and Mists. If it arrives within ten months, we’d have a November of 2018 launch date. 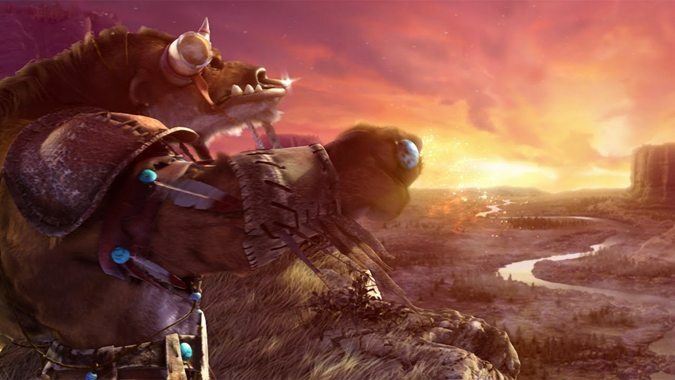 No other WoW expansion after 2010 has done better. To beat that time, we have to go back to the end of Burning Crusade which saw patch 2.4.0, the Fury of the Sunwell patch, in March of 2008. The Echoes of Doom patch dropped in October, and the actual release of Wrath in November, so it was either six or seven months of waiting. By far, this is the fastest we’ve seen an expansion drop following the last content patch of the previous expansion. I’m not counting from patch 2.4.3 since it had no new content. To beat that time, you have to go to patch 1.12.0, the Drums of War patch. 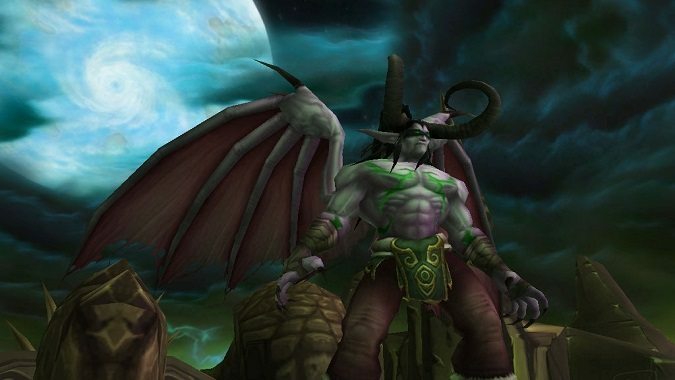 Patch 1.12.0 dropped on August 22, 2006 — Burning Crusade dropped on January 9th, 2007. That left five months from the last major patch of Classic and the launch of the first expansion. And that’s assuming you’re okay with counting Drums of War as the last major patch. It it didn’t actually add any new content per se. If we instead go by patch 1.11.0, the Shadow of the Necropolis patch, we’re looking at seven months (end of June to beginning of January) instead of five. This puts the launch of Burning Crusade on par with the launch of Wrath in terms of speed between last content and new expansion. No expansion that followed Wrath could beat that time, or even come close to it. In order for Battle for Azeroth to launch this year, we’re looking for a return of 2008’s speedy content delivery. Is this even possible? Well, Legion has been very good at delivering content reliably in a staggered way. Our analysis of Legion in the previous post was borne out by what happened after, with 7.3.0 releasing on August 29th, 2017. It’s been a bit of a wait for 7.3.5, which provides some significant changes — old world scaling, Ulduar timewalking, and end of expansion quests. But we’ll likely see it by February of this year. If Legion falls into the camp we saw at the end of Wrath or the very similar Mists/Warlords end of expansion cycle, we won’t see any of Battle for Azeroth until 2019 — roughly February to April. If Legion manages to match or exceed the Cataclysm to Mists window, we’ll see Battle in late 2018. And if it manages to beat or exceed the time it took to launch Burning Crusade or Wrath, we’ll see it sometime after August. I’m going to take a risk here and assume we’ll see 7.3.5 by February, and that we’ll see Battle within six months of that release, so July of 2018. Is this an optimistic prediction? Yes, but it’s not wholly unreasonable — it would require a return to the development speed of the game when the first two expansions were released. That may be a tall order, but it’s not impossible — Cataclysm to Mists shows us that they can get their ducks in order and do it faster than we might expect. But it will require some excellent timing and some luck to match it. A November 2018 release is a lot more likely, and sometime in 2019 seems more likely still based on every expansion since 2010. At any rate, we’ll see if I’m right or wrong fairly soon. The quicker 7.3.5 releases, the better our shot at a release this summer.